Earned the Sky's the Limit (Level 5) badge! Earned the I Believe in IPA! (Level 51) badge! Earned the Haze for Days (Level 12) badge! Earned the Wailing For Wales badge! Earned the Brewery Pioneer (Level 42) badge! Earned the Draft City (Level 42) badge! Pas noté. Trop d écart entre ce que lis comme commentaires et ce que je bois. C est le cas pour les 2 autres à Outland aussi. Pb de froid ? Earned the Verified Adventure (Level 19) badge! Earned the Middle of the Road (Level 79) badge! Earned the Cheers to Independent U.S.  Craft Breweries (Level 11) badge! Earned the Land of the Free (Level 14) badge! Earned the New Brew Thursday (Level 9) badge! Earned the Trip to the Farm (Level 7) badge! 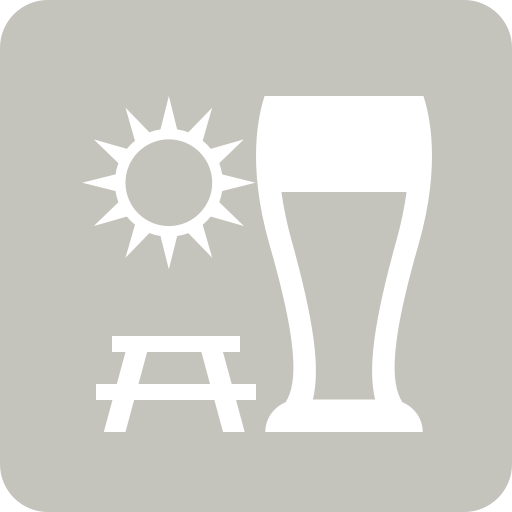 Houblonne M. is drinking a Patrons Project 16.02 // Haze Outdoors // Getting Caught in the Rain // Basqueland Brewing Company // White Labs Copenhagen // Piña Colada Milkshake IPA by Northern Monk at I.B.U. Y a rien à dire le programme est respecté. On trouve vraiment cet esprit pina colada. Mais mon dieu qu est ce que c est sucré ! Earned the Middle of the Road (Level 78) badge! Earned the Tower of Beer (Level 15) badge! Houblonne M. is drinking a Citra Mosaic India Pale Ale by LOKA POLLY at I.B.U.